WHY WE LOVE IT: The mathematical world of Adventure Time and all its characters in the post-apocalyptic Land of Ooo are a cornerstone of the kaBOOM! 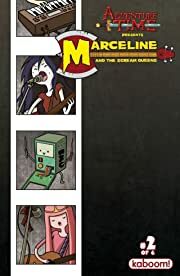 all-ages line. 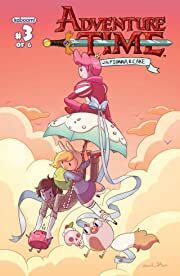 We were drawn to the series' imaginative concepts, witty banter and emotional storytelling. WHY YOU'LL LOVE IT: Just like the top-rated animated Cartoon Network show created by Pendleton Ward, the Adventure Time comic series is smart enough to work on multiple levels that kids, teens, parents and even adults with no children can all laugh at and appreciate. 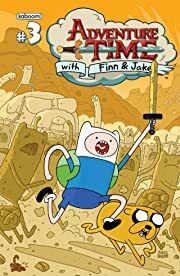 WHAT IT'S ABOUT: Adventure Time showcases the adventures of Finn the Human and Jake the Dog. 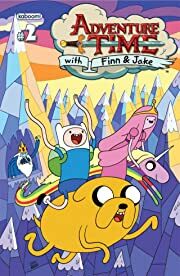 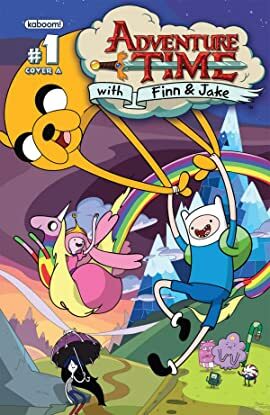 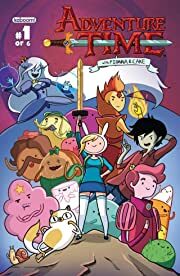 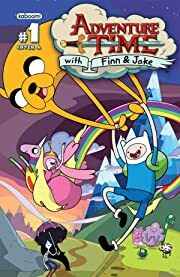 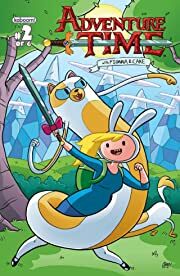 Adventure Time: Fionna and Cake follows the gender-bent adventures of Jake and Finn's counterparts, Fionna the Human and Cake the Cat. 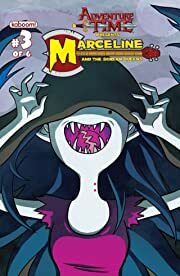 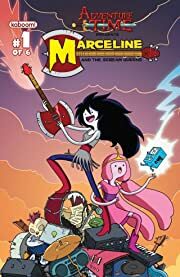 Adventure Time: Marceline and the Scream Queens follows Marceline and Princess Bubblegum touring the Land of Ooo with their band, the titular Scream Queens.